Kickback and relax by yourself or with friends and family with this contemporary sectional reclining sofa. This piece's sleek design works well in any living room setting with its smooth track arms and welted trim with intricate top stitching. 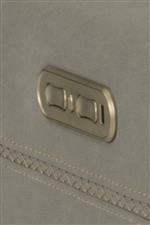 The reclining mechanisms and power headrests of each seat can be adjusted just right for you and your company with the convenient buttons on each side. There are also USB ports included so you can charge your digital devices while you are relaxing in comfort and style. 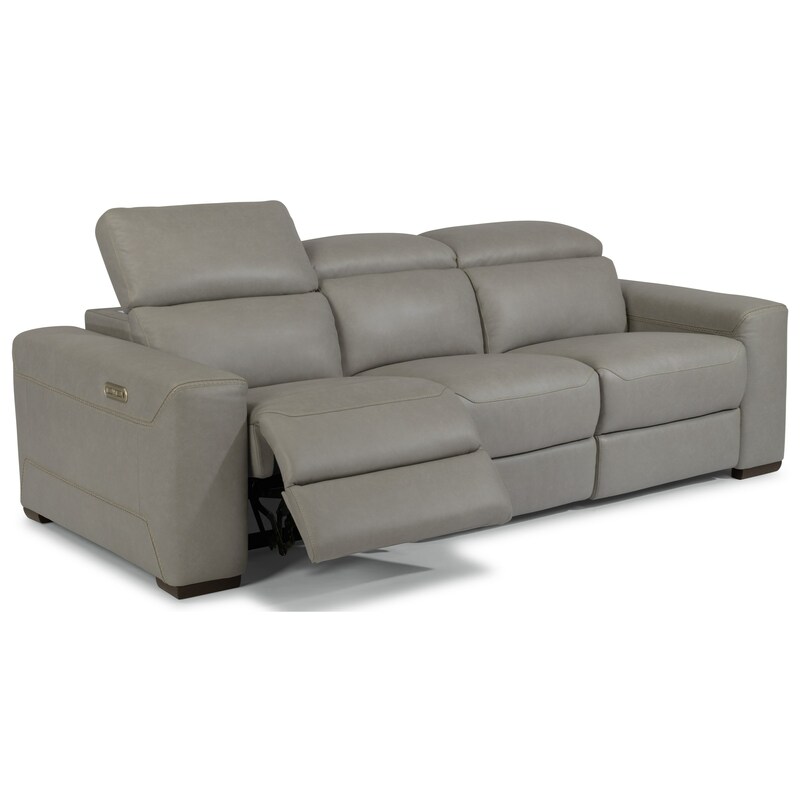 The Lexon Contemporary Sectional Reclining Sofa with Power Headrests by Flexsteel at Furniture Mart Colorado in the Denver, Northern Colorado, Fort Morgan, Sterling, CO area. Product availability may vary. Contact us for the most current availability on this product.